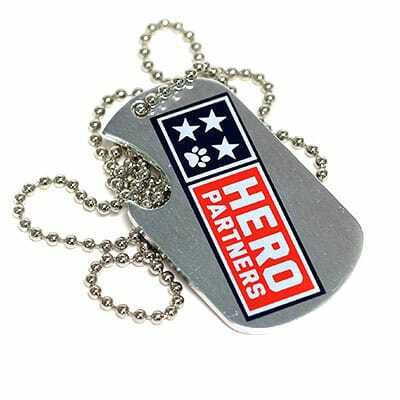 Bottle Opener Dog Tags | TJM Promos, Inc. Looking for a unique way to promote your brand, team or organization? 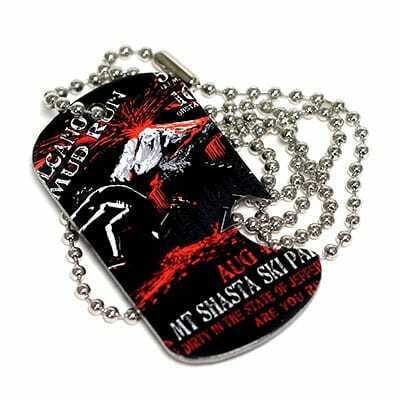 TJM Promos has you covered, with bottle opener dog tags! 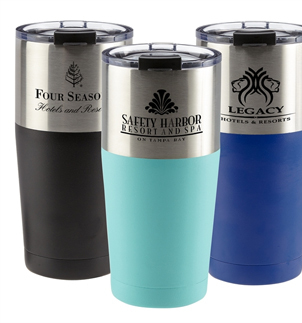 These handy little items are easy to carry, and can showcase your logo or text iin your choice either full color or laser-engraved brilliant white. Our talented graphic artists can help you decide which style is best for you. When you contact us, we’ll provide a free price quote that contains a digital proof of your tags. We offer free artwork and revisions, so you can revise the proof until it’s exactly what you want it to be. We want you to be completely happy with your design before ordering. 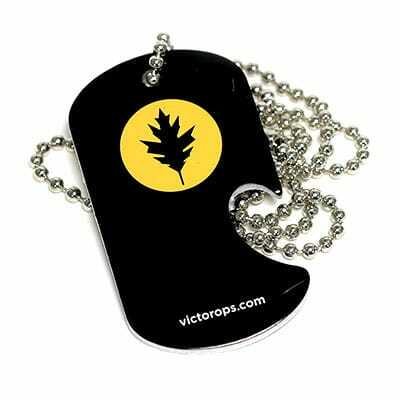 When you order from TJM Promos, you can be assured you will receive the highest quality bottle opener dog tags you can buy, at the best price you can find, and with the finest customer service in the world! 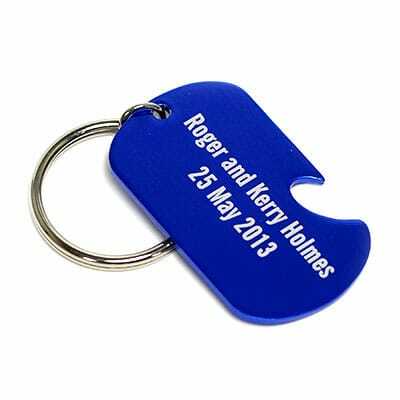 If you want a fun way to remind customers of your brand, service or product, bottle opener dog tags are a great way to go! 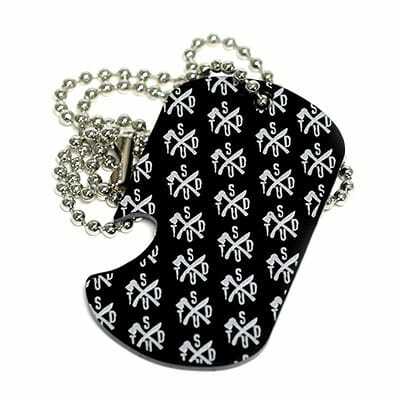 They’re a handy keepsake item that will keep your brand top of mind every time they’re used to pop open a soda, beer, or other bottled beverage. It’s an ideal giveaway item for trade shows and other events. Wtih a choice of seven great colors and two imprint methods, you can craft the look to perfectly match your artwork. Choose laser engraving for a brilliant, crisp look. Full color offers an extra burst of color to catch the eye. The choice is yours. 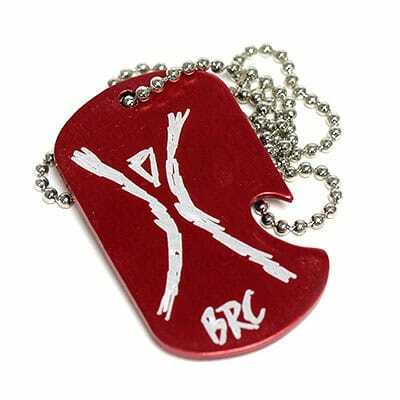 You can also choose between single or double sided printing or engraving. Print the same image on both sides or feature different items on each side. They’re a great way to get your brand out there!